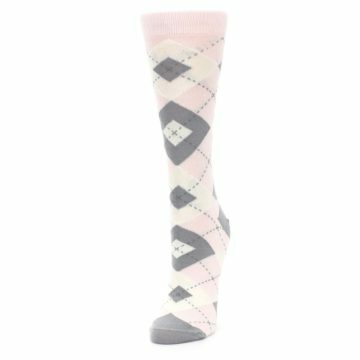 You're making me blush with these amazing socks! 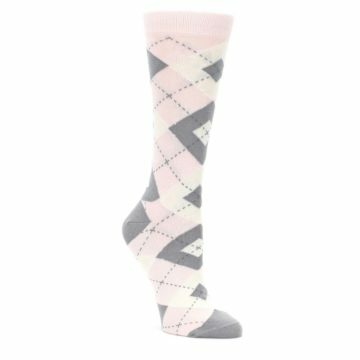 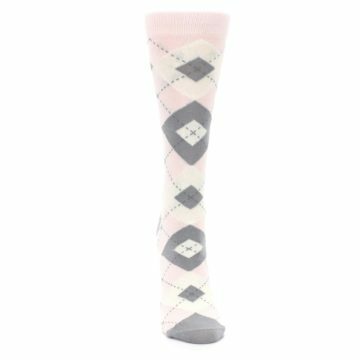 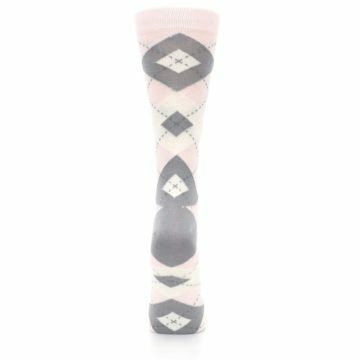 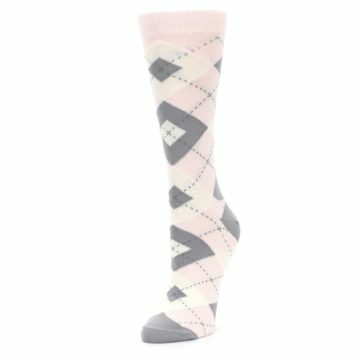 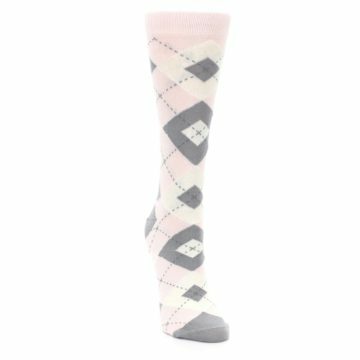 Check out our trendy blush light pink and gray argyle women's dress socks. Made with 75% combed cotton and everyday thickness, have fun wearing awesome socks that make you happy! 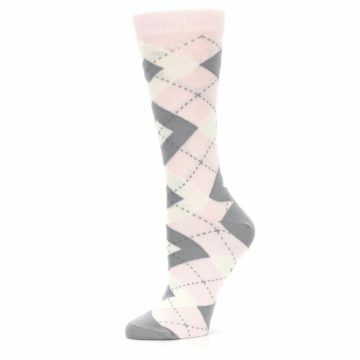 There are not yet any reviews for Blush Light Pink Gray Argyle Women's Dress Socks.